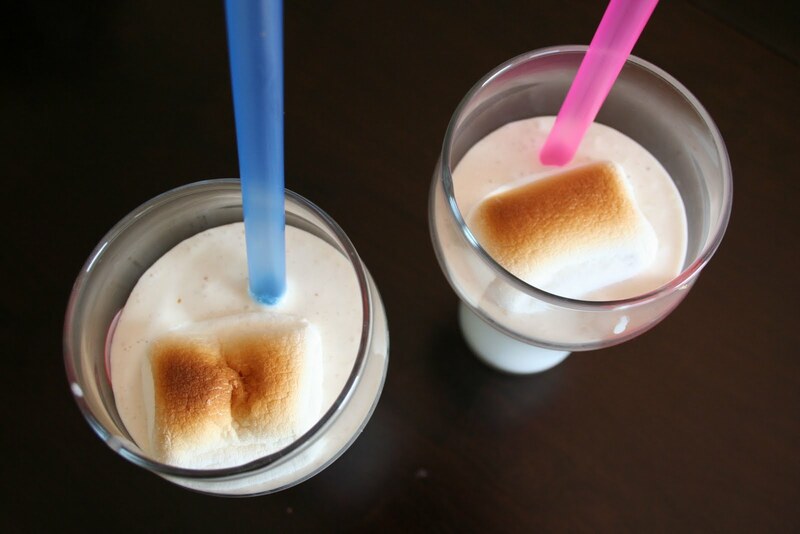 These milkshakes are the equivalent of shoving a summer night around the campfire with friends into a glass to be enjoyed anytime. We found this recipe from Joy (of the insanely wonderful site: joythebaker.com) and we were hooked before we had even taken our first sip! These milkshakes are perfect in every way. They are fantastic for those rare warm summer nights or (more often) when you want to try and convince yourself it is still summer out there. 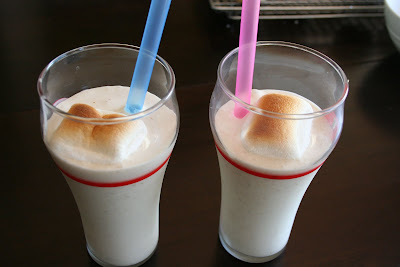 This recipe makes two medium-ish milkshakes. Feel free to double it up and share with friends! Tip: bubble tea straws are perfect for thick milkshakes! Spinach Salad - Our way!